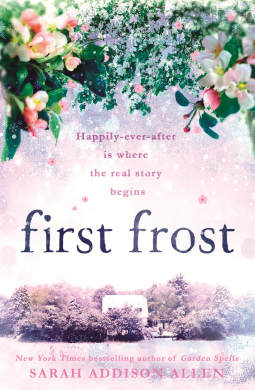 This book reminded me of First Frost by Sarah Addison Allen: magical! It’s not wand and wizard type magical, but more like “can you believe this is happening I think it’s a miracle” type magical. And I loved it. Sanna is a tough nut to crack. She’s the primary worker on her family farm, the sole apple orchard and cider person, and very focused on keeping her farm and family intact. Sanna is protective, territorial, and averse to visitors. When Isaac and his son Sebastian appear at the farm and endear themselves to Sanna’s pa, Sanna is more annoyed than anything else. But Sebastian’s presence softens her heart a little … just enough to let Isaac in, too. Sanna’s love for the apples and love for her family save the farm from external threats. It’s that love that saves Sanna from herself, too, and provides room for Isaac and Sebastian in her life. I just couldn’t get over the specialness of Sanna’s abilities with the apple orchard. It was nice to see someone care that much about their land and what grows on it. And I appreciated her loyalty to her family and the land. This novel was a lot of twinkles and touches and glances and fairy lights. Not my usual fare, and I’m kind of glad about that. 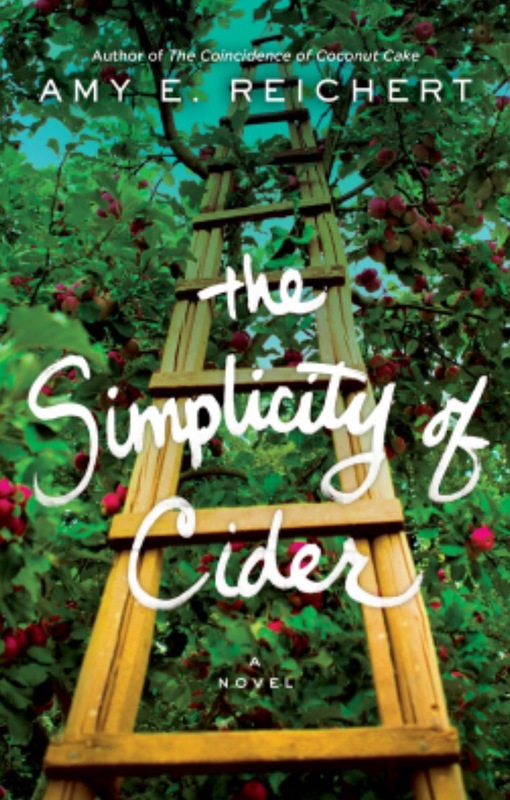 The Simplicity of Cider is a special book that will stay with me for a long time. Fifteen-year-old Bay has come to terms with being part of the magical Waverley family. She accepts her mother’s and aunt’s special abilities, and is totally fine with her power to know where things – and people – belong. But she’s still a teenager. She has the knowledge of where she belongs, but she doesn’t feel a sense of belonging. Unless she’s at Aunt Claire’s house, watching magic happen in the kitchen. Or in the backyard at the apple tree, waiting for it to blossom during the first frost of the year. When Bay falls in love with a popular boy at school, she knows they belong together, but HE doesn’t know it. And to mix things up a little more, there’s a shiny con man appearing in random places, stories of Bay’s grandmother having the power of frost, and Aunt Claire forgetting where she really belongs. At first frost, everything falls into place. The family, the apple tree, the con man, and a boy’s heart. This story is magical without being about magic. It’s a warm, cozy, relaxing tale that wraps you up in wonderment. I can’t explain why else I loved it, but I did.